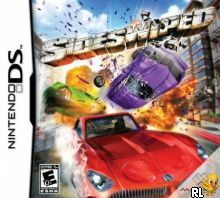 OverviewSideswiped is a boost-heavy, crash-focused arcade racing game for the Nintendo DS, largely taking inspiration from games like Burnout. Now you can add videos, screenshots, or other images (cover scans, disc scans, etc.) 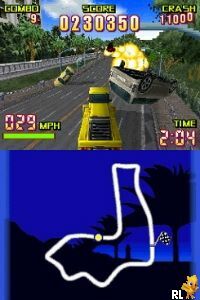 for Sideswiped (US)(Suxxors) to Emuparadise. Do it now!